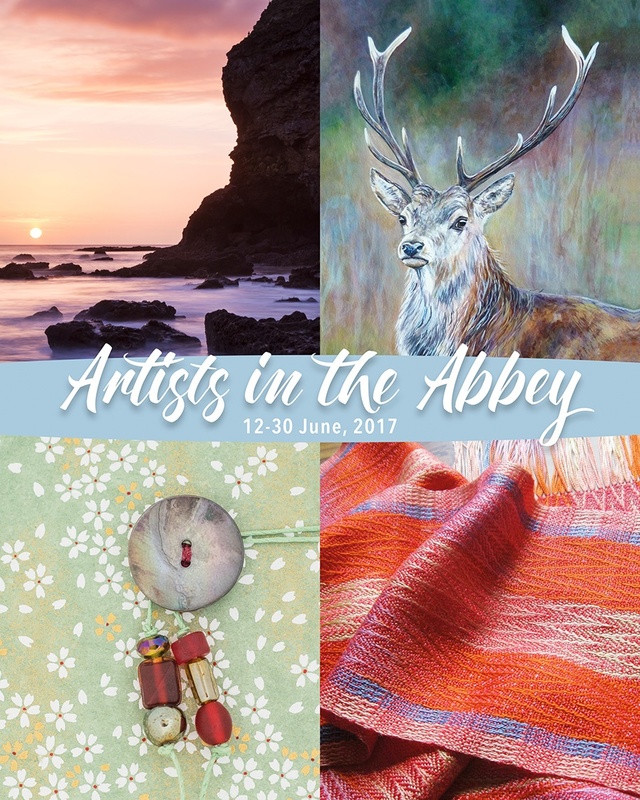 A beautiful and varied exhibition by four local artists, in the inspiring surroundings of Hexham Abbey. A picture is said to be worth a thousand words, which if true would certainly save on typing. However, pictures sometimes words to accompany them. Fortunately, I don't see writing as an onerous task and enjoy pairing words and pictures together. This section of the website features a collection of articles and small pieces of writing (particles?) about the pleasures and occasional pains of landscape photography, the equipment I use and, just possibly, the deeper meaning of life and what it's all about really.